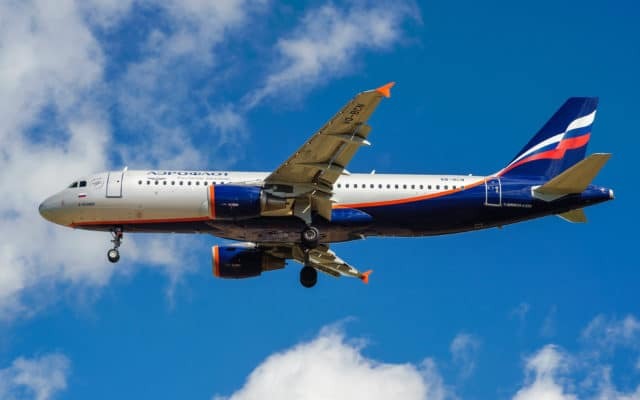 Russia’s national carrier Aeroflot will launch nonstop flights between Moscow’s Sheremetyevo Airport and Ljubljana this coming winter season, starting October 28. Flights will operate on a daily basis with the carrier’s 87-seat Sukhoi Superjet 100 aircraft, featuring twelve seats in business class and the remaining 75 in the economy. The Sky Team member will compete directly against Adria Airways on the route, however, the two airlines maintain a codeshare partnership on flights between the Russian and Slovenian capitals. This winter, Adria will maintain daily services to Moscow, as was the case the previous season. Ljubljana becomes Aeroflot’s sixth scheduled destination in the former Yugoslavia following Belgrade, Podgorica, Tivat, Split and Zagreb. Further flight details for Aeroflot’s new Moscow – Ljubljana service can be found here. Previous articleJUMP INTO the refreshing 70th edition of Kongres Magazine!